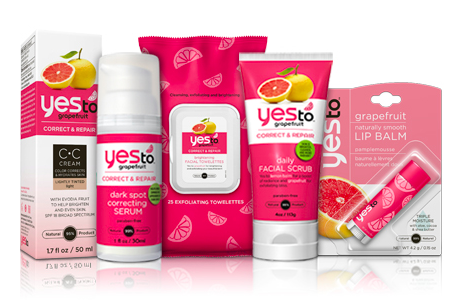 Visit Soap.com's Facebook page to win a Yes To Carrot Grapefruit prize pack. You can enter once daily! Grapefruit is rich in Vitamin C and Lycopene (anti-oxidant heavy hitters), which naturally help to even skin tone and enhance luminosity, promoting healthier, smoother and softer looking skin.